Economic history is well documented in Assyriology thanks to the good preservation of numerous private and official archives; however, the contribution of women has seldom been addressed. 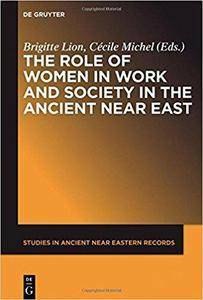 This volume examines the many aspects of women as economic agents, inside and outside of the family structure over the three millennia of Near Eastern history. Papers address issues from historical and archaeological points of view and with a gender perspective.